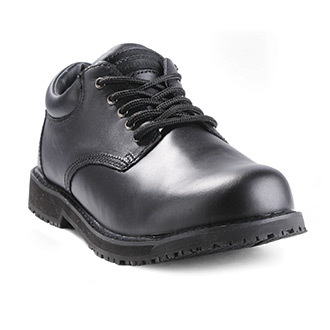 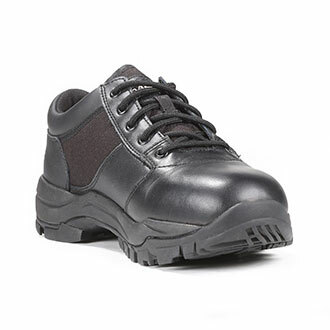 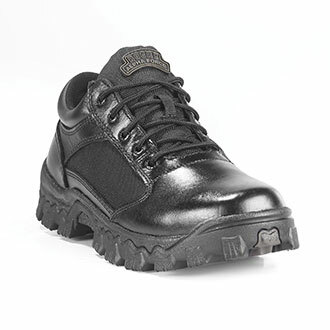 Quartermaster is a leading distributor of footwear for the public safety professional. 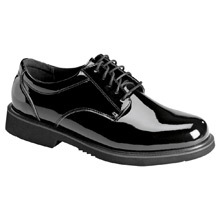 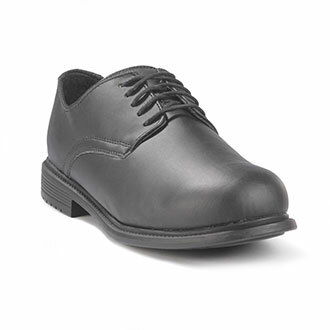 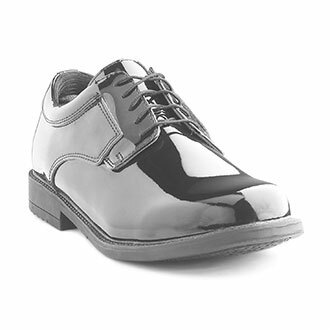 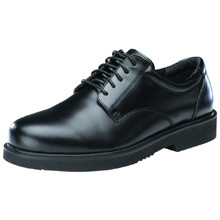 You can choose oxfords for almost any setting, including patrol, ceremonies, parades and other formal observances. 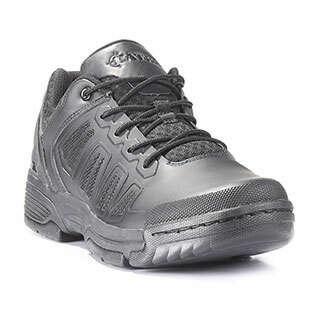 We also supply athletically designed shoes for weekend wear and outdoor expeditions. 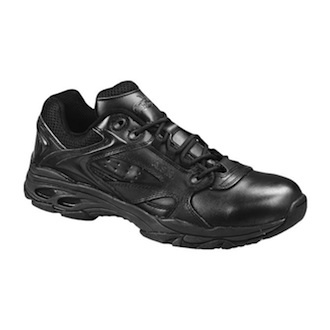 Brands include LawPro, Thorogood, Bates, Rocky, Reebok, Original S.W.A.T., Dickies and Galls.